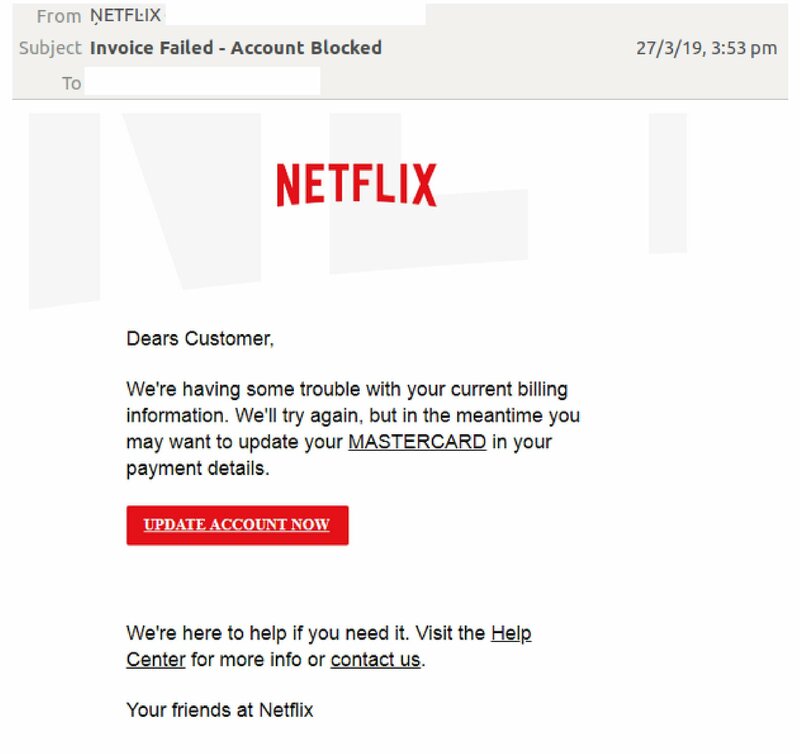 Sent from what appears to be a compromised account, the latest run of this email scam uses the emails use a display name of ‘Netflix’. However, several special characters have been used to obfuscate this. This email scam is a good reminder of the importance of being vigilant when accessing emails. 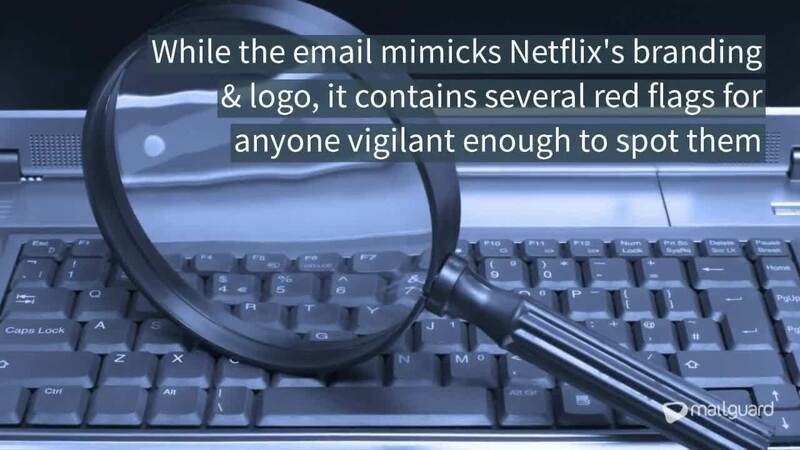 This is mainly because despite mimicking the company's logo and branding, the emails do contain some red flags that point to its illegitimacy.